February 28, 2017 | Svetlanov Hall of the MIPAC “Masterpieces for All Times” Subscription Series No.2 Soloist – Alexander Ghindin, piano Conductor – Mihhail Gerts (Estonia) Mendelssohn . ”Ruy Blas”, Overture, Op. 95, Mendelssohn. “The Hebrides” (Fingal's Cave), Overture, Op. 26 Mendelssohn. Concerto No. 1 for piano and orchestra in G minor, Op. 25 Wagner. Overtures to operas ”Tannhäueser”, ”Lohengrin”, ”Der fliegende Holländer”, “Die Meistersinger” BUY TICKET The second part of the “Masterpieces for All Times” Series follows the trend initiated by the Management of the National Philharmonic Orchestra of Russia over 10 years ago, when a group of young conductors was gathered to take part in a newly conceived ambitious project "Conductors Elite. New Generation”, which brought together gifted young conductors in Europe. Every year the NPR offers new names to a wider audience and provides opportunities for young maestros, steadily gaining their international credits, to further elaborate their talents. 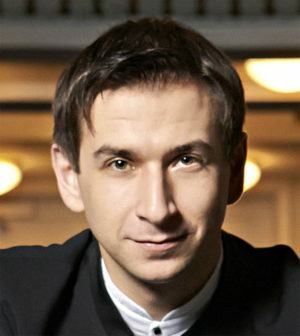 In February, on the NPR's podium there will appear Mihhail Gerts (Estonia), one of the most promising young conductors, recently discovered by the Russian musical community. Gerts, a finalist of the 3rd Evgeny Svetlanov International Conducting Competition in Paris, once a conductor at the Estonian National Opera, is currently holding the position of Associate Music Director at the Theater Hagen in Germany. Among his artistic assets there are the "Debut of the Year" Prize from the Estonian National Cultural Foundation and the Deutschen Operettenpreis Award for young conductors. 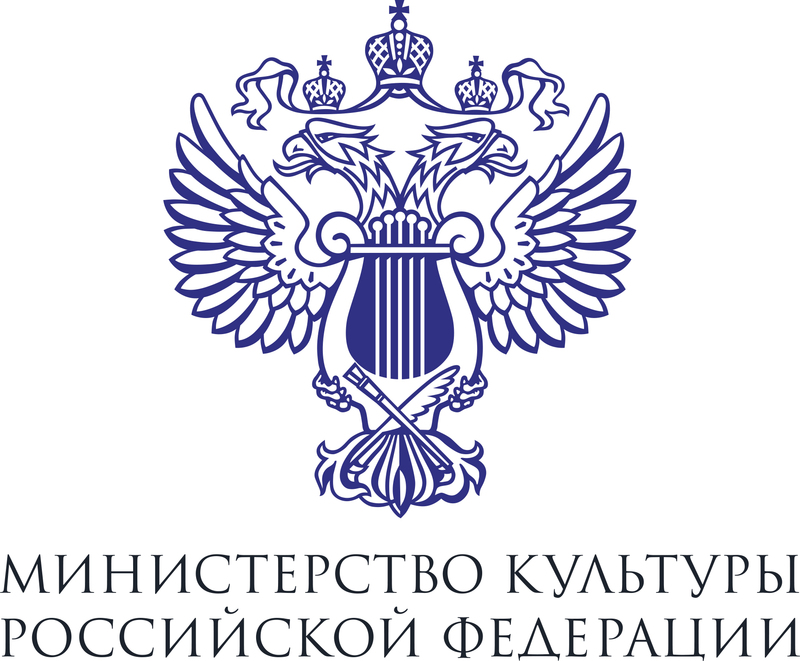 In 2015, Gerts began to cooperate with the Russian orchestra and a year later became one of the most active participants of the NPR's tours. In particular, last spring and summer, he brilliantly revealed himself at the "Vladimir Spivakov Invites ..." Festival in Omsk and Perm, and then at the International Music Festival in Colmar (France). Mihhail Gerts comprised the programme of the concert out of works of two composers-antipodes (Mendelssohn and Wagner), both great conductors and experts in orchestration. Mendelssohn's First Piano Concerto will have as the soloist Alexander Ghindin, a permanent stage partner of the NPR, a Honored Artist of Russia, unanimously proclaimed by critics and music lovers to be one of the most talented and original pianists of our time.